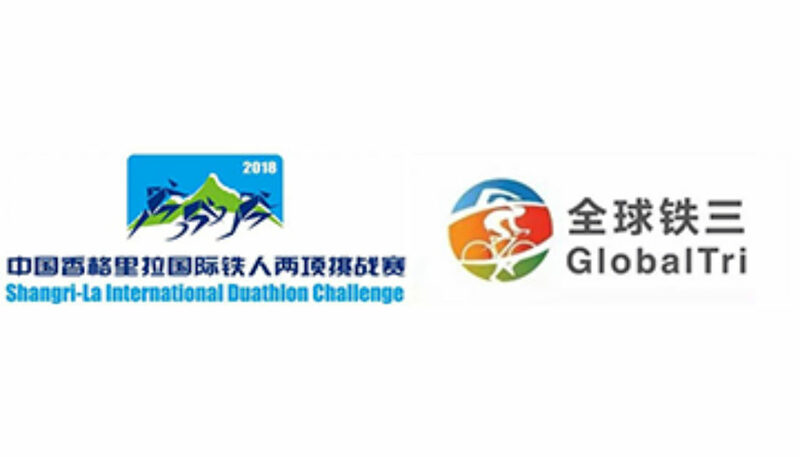 2018 Shangri-La International Duathlon Challenge will be held in Shangri-La, Yunnan Province on May 20. Now less than 2 months left before the event, Nordic Ways offers a free training camp for all participants, so that they can have a better preparation for the event and adapt to high-altitude easily. The team of training coaches will be managed by Global Triathlon, our event partner. 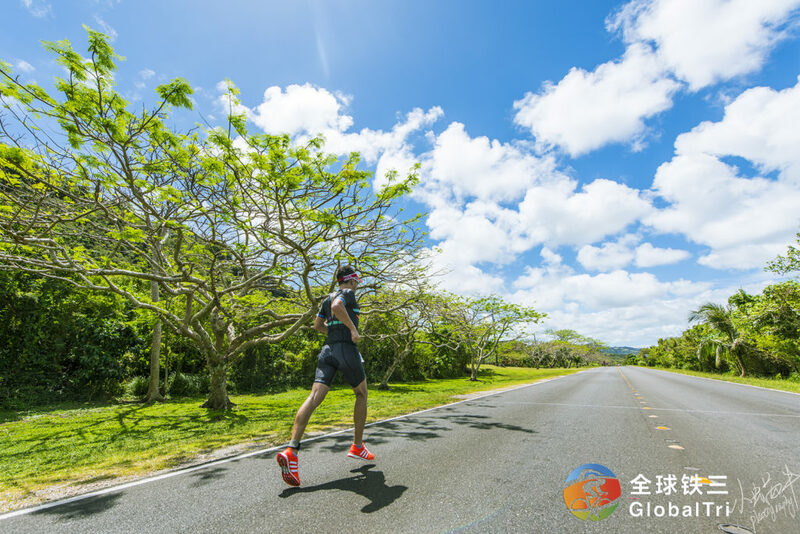 Chunxu Hu, founder of Global Tri and spokesman for the 2018 Shangri-La International Duathlon Challenge, will be the lead coach to help participants improve themselves with a series of professionally guided training exercises. 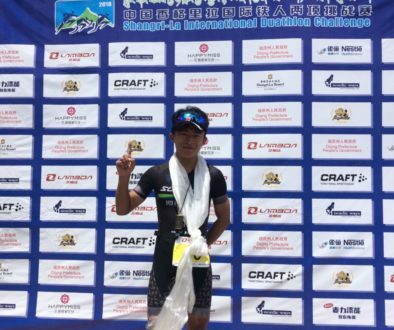 Chunxu Hu is the first Chinese athlete who completed the four most famous triathlon events in the world: 2014 Escape From Alcatraz Triathlon, 2015 IRONMAN Kona, 2016 Challenge Roth and 2017 Norseman Xtreme Triathlon. 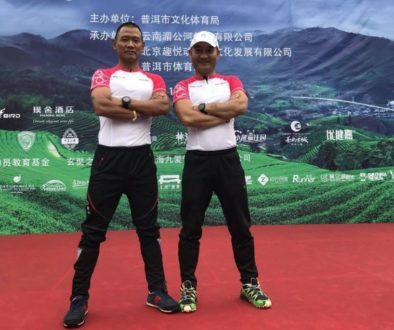 What’s more, he is the third Chinese who finished the IRONMAN in 10 hours, and the fastest Chinese runner in the 42.195km running of IRONMAN. All participants who have registered for the event can join the training camp for free. The training camp will start on April 16. 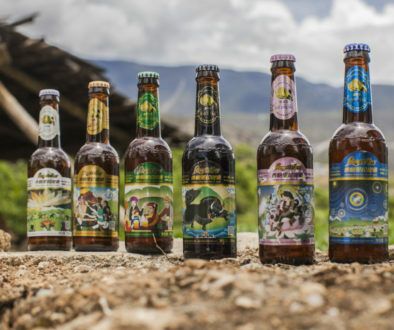 More details about the camp, please pay attention to our event email in due course.